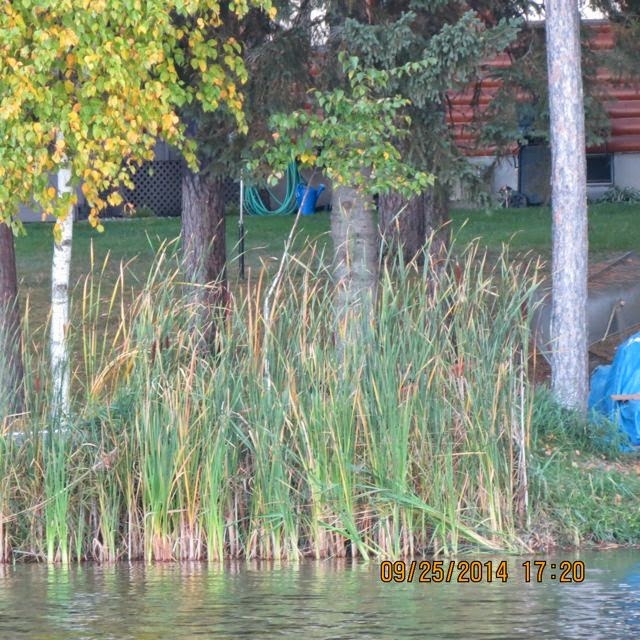 Long Lake Living: Can You Improve Your Shoreline? While you and your family are at the lake this summer, it is a good time to do some shore management planning. Take a good look at your property. 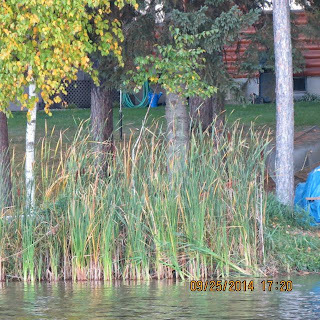 Do you need any trees or shrubs to keep the soil from washing into the lake? Browse the information on Shore Management page of this website. (Page tabs are above.) Look at the variety of trees and shrubs you can order through the lake association to enhance your property and the lake. If you have questions ask Sharon Natzel or David Anderson. Have fun planning this winter and then take pictures as you plant your trees next spring. Remember trees are a message to your great grandchildren as well as protectors of our lake. 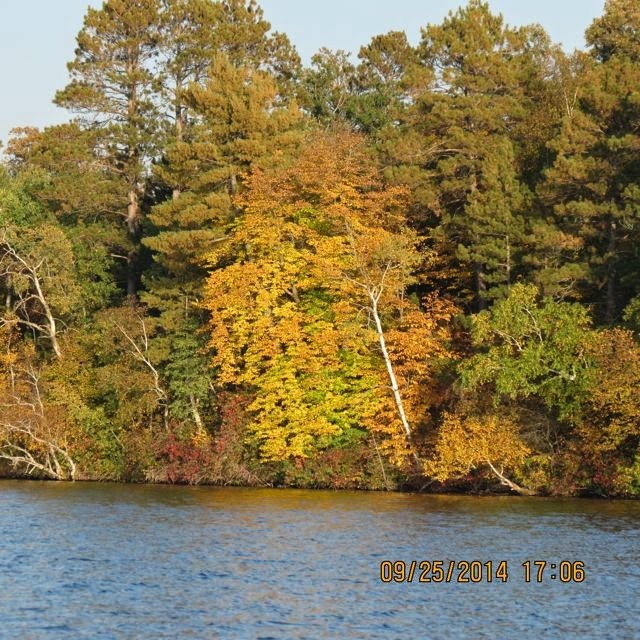 The 2015 deadline for submitting your "Restore the Shore" Tree Order form and payment for delivery of trees in the Spring 2016 is coming up on Thursday, October 1, 2015.